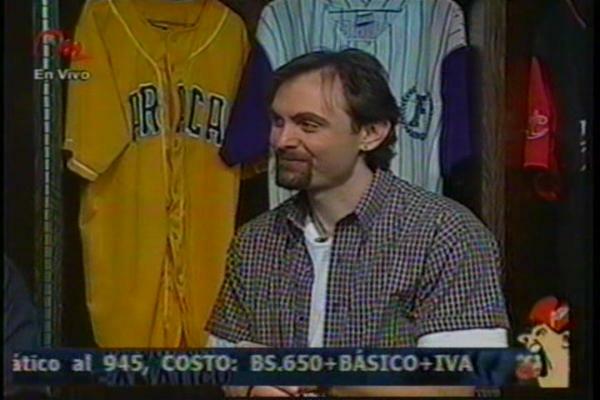 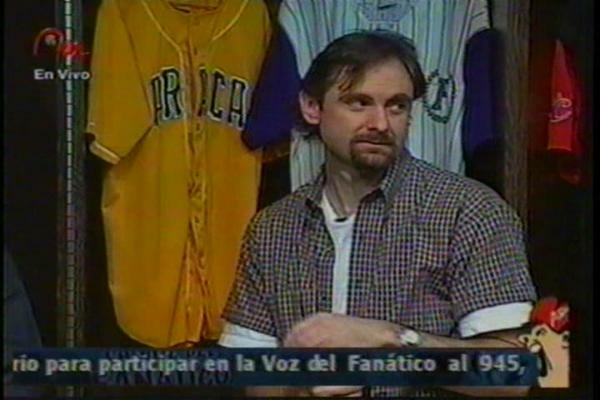 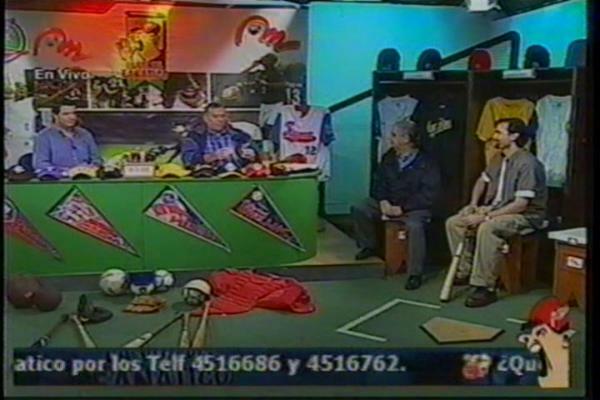 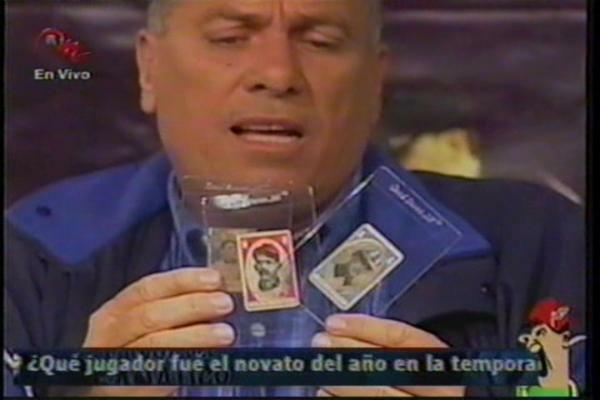 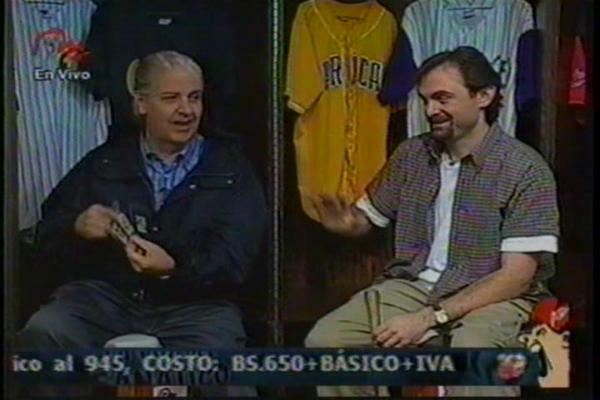 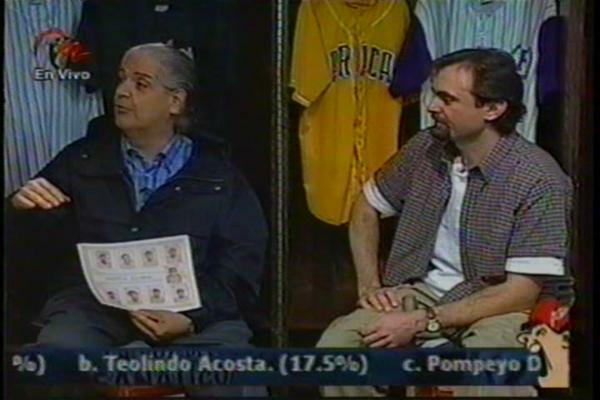 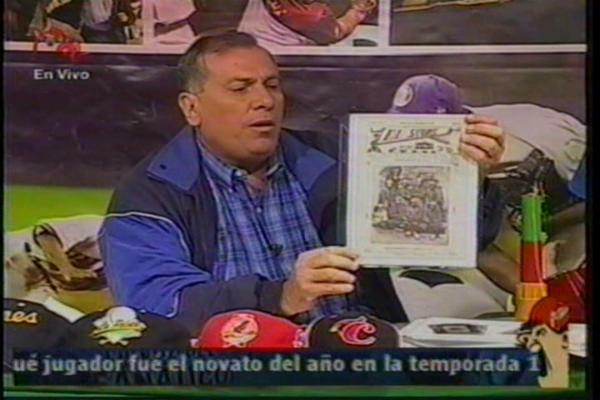 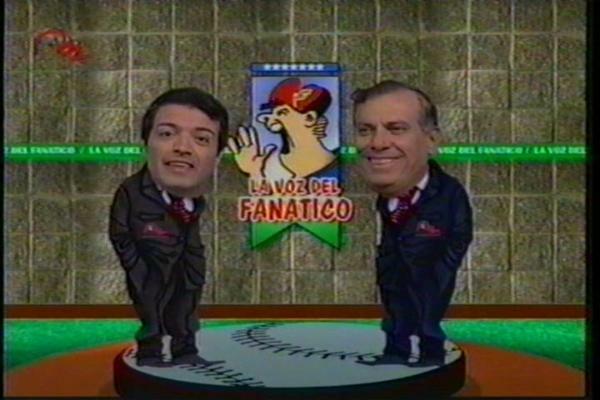 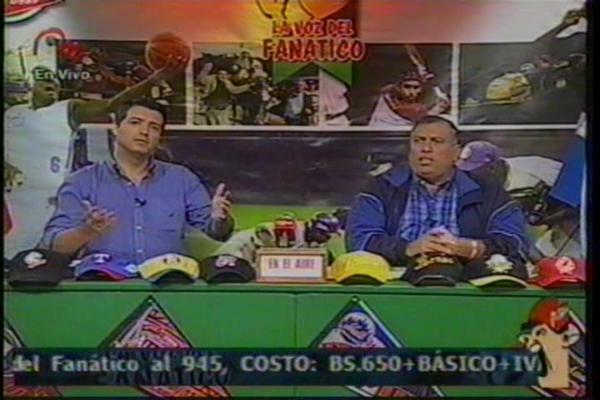 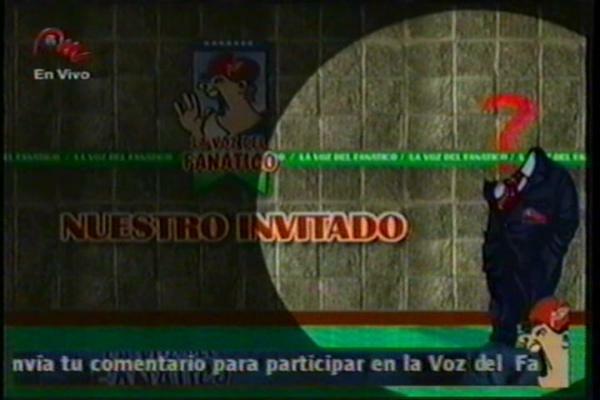 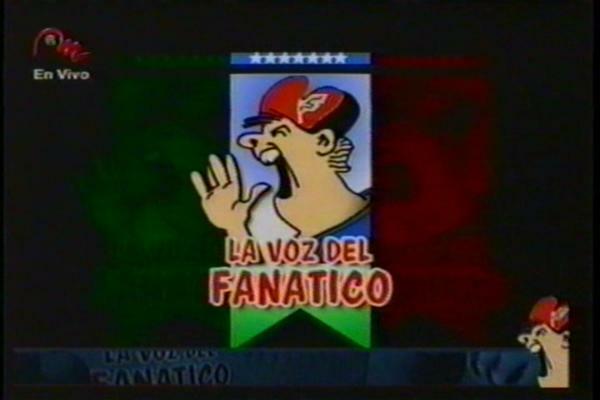 show "La Voz del Fanático" on the Venezuelan equivalent of ESPN, MeridianoTV. 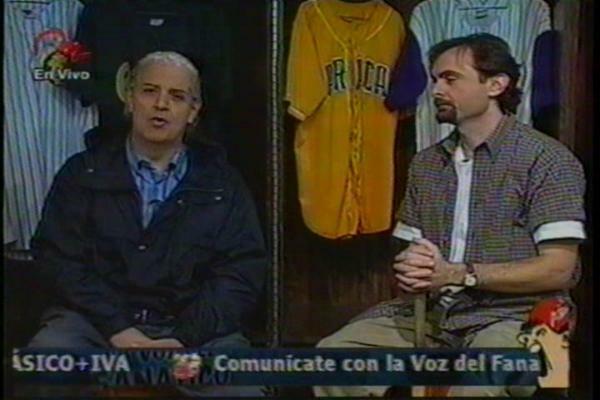 joined me on the show and has his own segment which can be seen every Thursday afternoon. 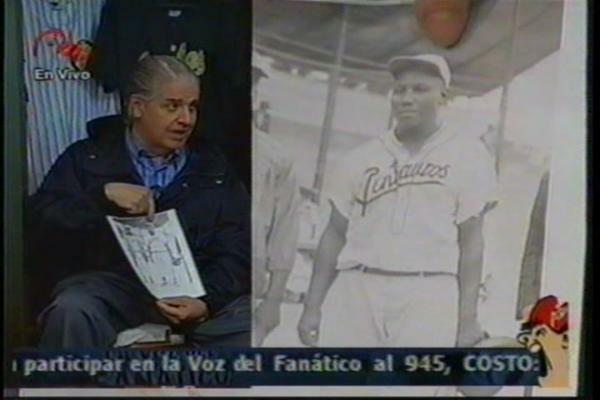 Martin Dihigo, Alejandro Oms, Tetelo Vargas, and Josh Gibson. 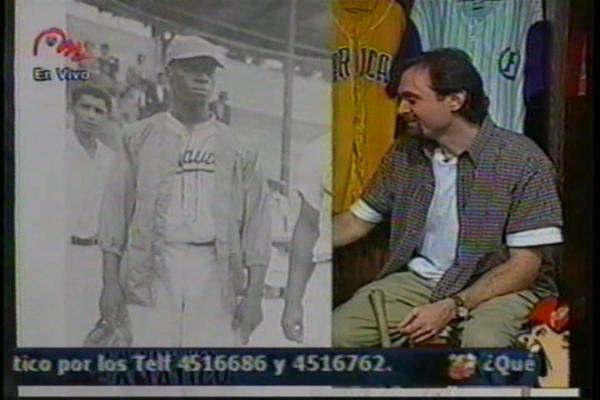 Omar Vizquel was the main guest on the show the following day.